"Esso Appalachee", ex. "Empire Dckens". 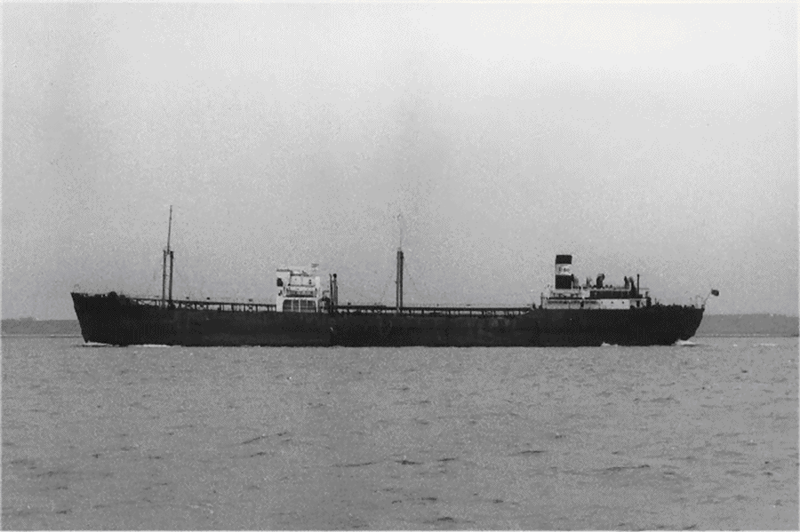 Built by Furness Shipbuilding Co., Haverton, for (tanker) M.O.W.T. Measurements: 504 feet length X 68 fee: breadth. Broken up at Faslane 1960 by Shipbreaking Industries, Ltd., arrived 02.08.1960. The Miramar Ship Index for "EMPIRE DICKENS"